i picked up a little pack of these mini cards from isabells umbrella at the beehive bazaar this month. the stuff was just too cute. 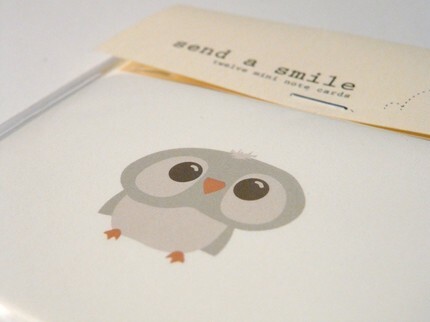 and, you never know when you need a cute card. i’m still really wanting this little shirt for z man. oh, and p.s. for those of you waiting for me to update my shop with my new jewelry.. that is still coming. was a little busy with three shoots last week. will get to it as soon as i get a second. She has really cool stuff. I have some on the way too!